Grace House is home for people who share Christian values to enjoy living together in fellowship as well as walking together in faith. Lovingly founded in Christian values, Grace House manages share houses to be enjoyed as home with the hope of fellowship and outreach. In addition to living space, we also can make arrangements from group meetings and mission stays. We offer this single room apartment for short stay to guests looking for both convenience and comfort. 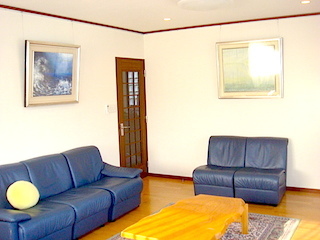 Guest House Kakuozan is about 3 minutes from Kakuozan Station and offers two beds and comfortably fits 3 guests. Exceptions for more guests are rare. Grace House Kamimaezu stands in the heart of Nagoya, nearby Osu and Sakae. 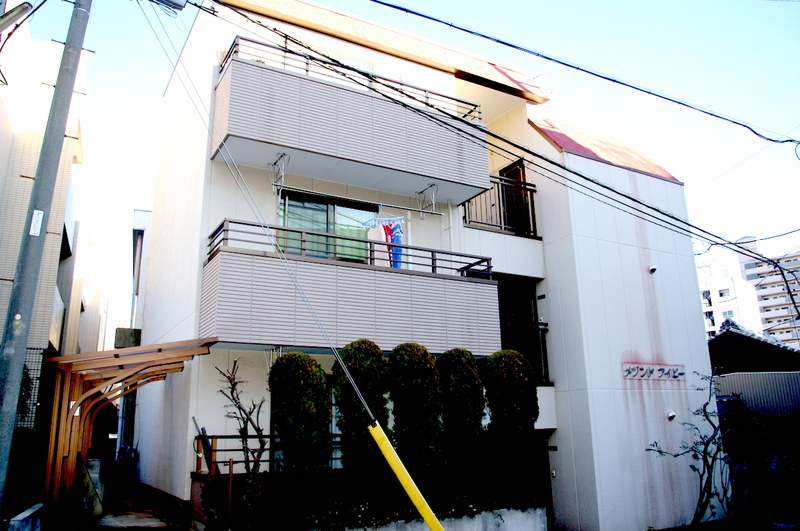 A share house for male students and men, Grace House Kamimaezu stands a mere 7 minutes by foot from Kamimaezu and 12 minutes from Tsurumai Park, the location is ideal for an active lifestyle. Grace House Fujigaoka is a share house for men in Nagoya’s relaxed suburb of Nagakute, a 5 minute walk to supermarkets and the nearest bus stop and a 15 minute walk from Fujigaoka Station on the Higashiyama Line. 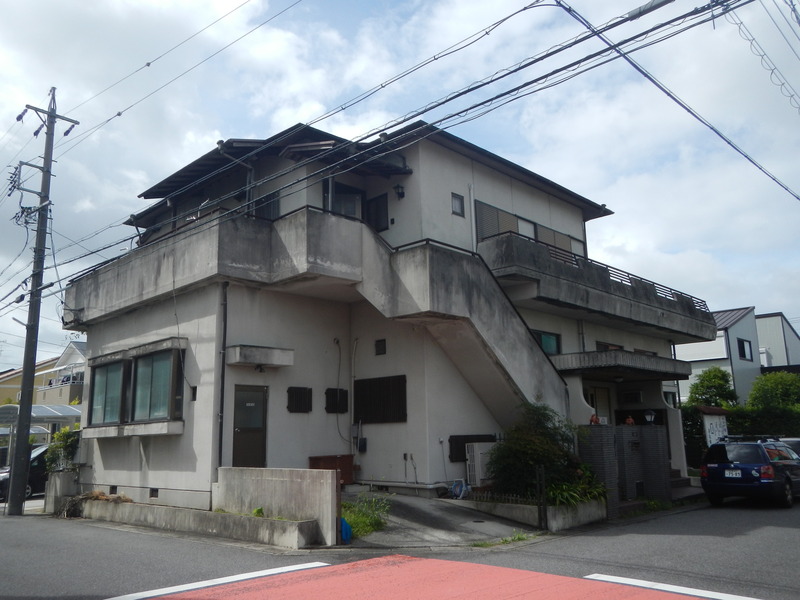 The share house sits on the second floor atop a dojo for karate and kendo that residents may be able to join. Our introductory article was published on Christian News paper. Our introductory article was published on Christian News paper. It is written about Grace House’s establishement story and interview of founder, Kazue Ishihara. I’m sorry this is only Japanese. If you are interested in it, please check it. Looking for new male residents. Happy new year! 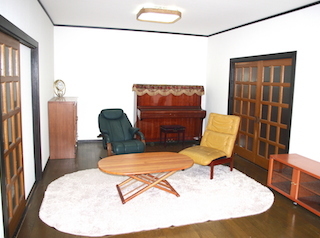 We are looking for new male residents in Grace House Kamimaezu(https://en.grace-house.com/house/kamimaezu/) and Grace House Fujigaoka(https://en.grace-house.com/house/grace-house-fujigaoka/). If you are interested in our Grace House, Please mail us by using e-mail(info@grace-house.com). Thank you very much! Copyright © Grace House All Rights Reserved.